Our online rent account will be unavailable on Wednesday 27 September and Thursday 28 September due to planned IT maintenance. Having a safe and accessible home is fundamental to being able to live a healthy, engaged and active life; which is why CIH is supporting Habinteg’s #ForAcessibleHomes campaign, says their senior policy and practice officer Sarah Davis. 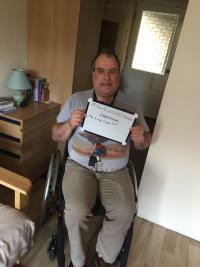 Andrew, a Habinteg tenant in North London, tells his story in this new #ForAccessibleHomes video. 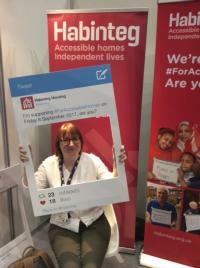 New #ForAccessibleHomes blog from Sam, a Habinteg tenant. 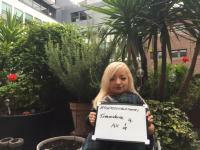 Sam Renke, disability campaigner and Habinteg tenant tells her story in this new #ForAccessibleHomes video.